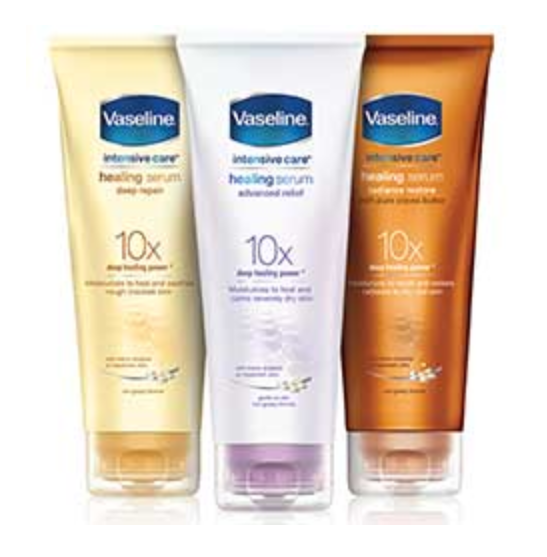 Free Vaseline Intensive Care Healing Serum!! 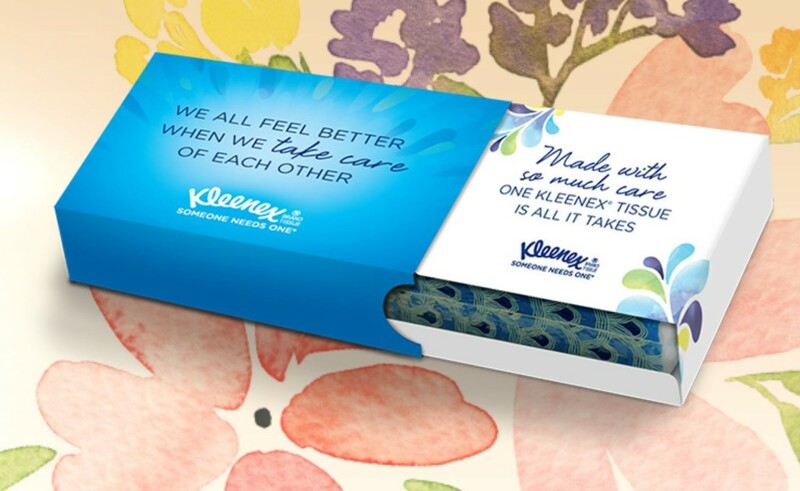 Fill out the short form here to get a free sample of Vaseline Intensive Care Healing Serum. 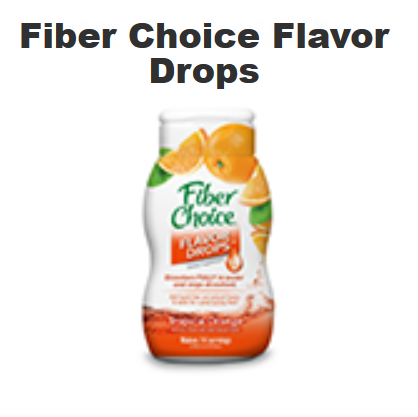 Free Biofreeze Pain Relief Gel!! 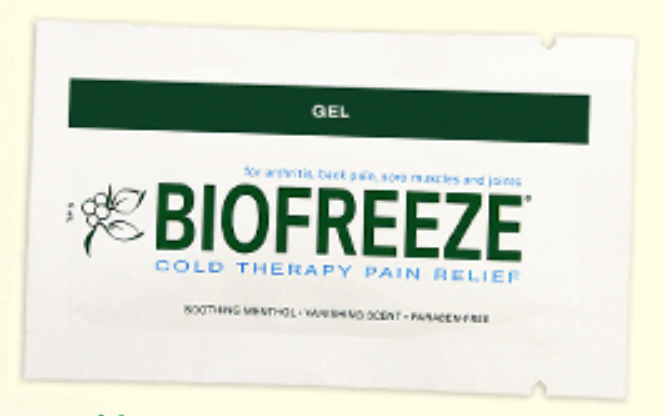 Fill out the short form HERE to receive a FREE sample of Biofreeze cold therapy pain relief gel. Biofreeze provides penetrating, long lasting relief from arthritis, sore muscles and joints, and back pain. Please allow 6-8 weeks for delivery. Free Asako Premium Detox Foot Pads!! 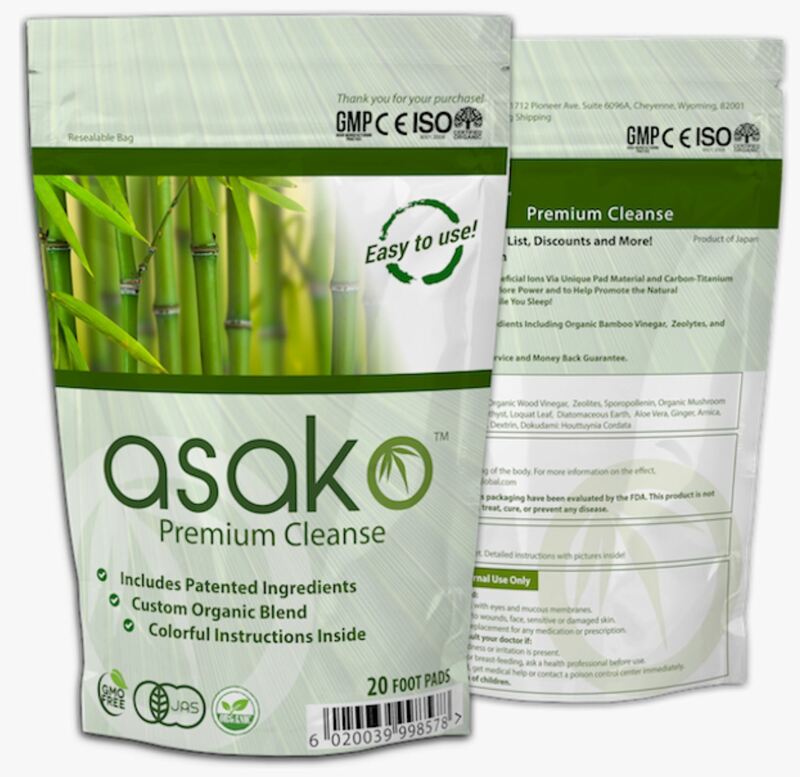 Fill out the short form at the bottom of THIS page to get a FREE sample of Asako premium cleanse detox foot pads. 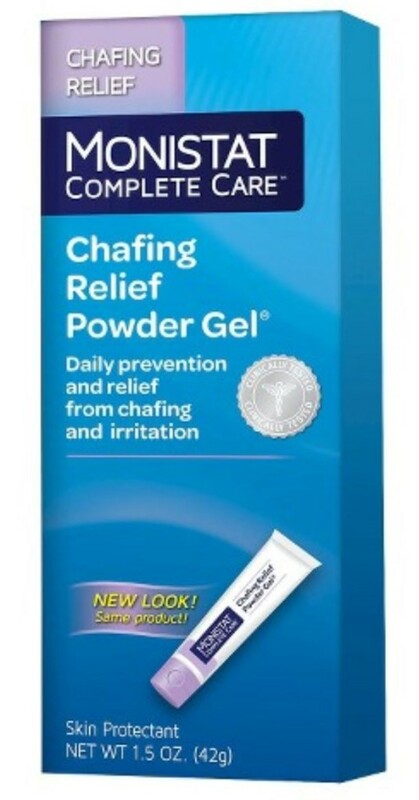 Free Monistat Chafing Relief Powder Gel!! Take the short quiz HERE and receive a FREE full-size sample of Monistat Chafing Relief Powder Gel! Your sample will arrive in 2-4 weeks.